Cleanse, purify and regenerate your skin with the beauty promoting virtues of Argan oil. 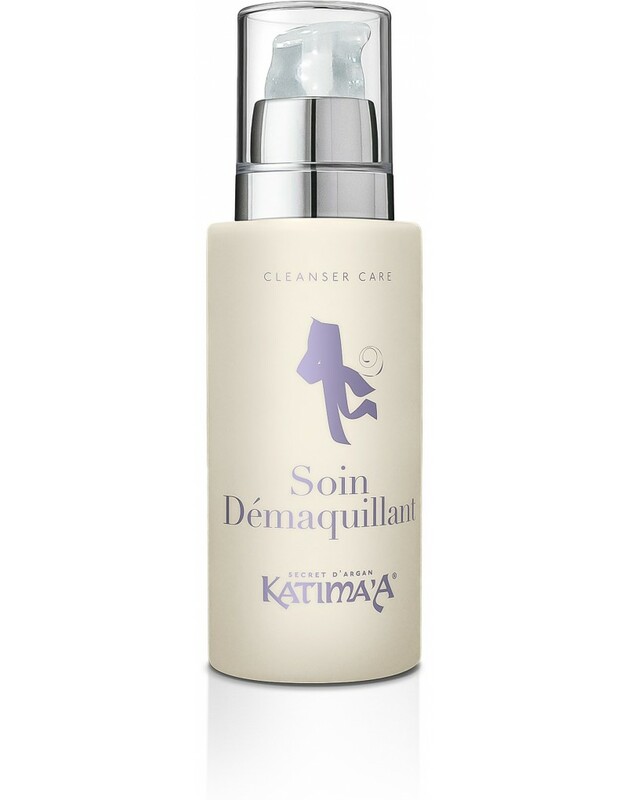 Katima'A Cleanser removes the most resistant makeups and impurities from your skin boosting cellular oxygenation and providing it with a protective and moisturizing layer. 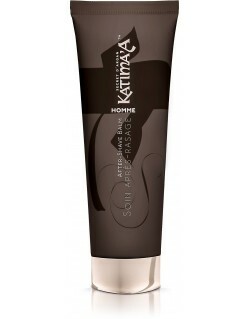 Your skin recovers its natural balance and tone, without any oily sensation. 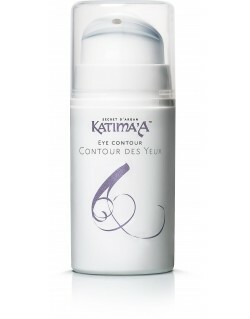 Removes the most resistant makeups whilst being gentle with the eye area. 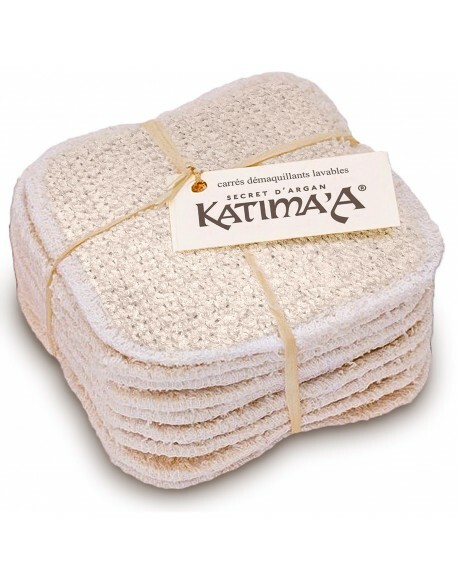 Wet a cotton pad with lukewarm water and apply a few drops of Cleanser Care. 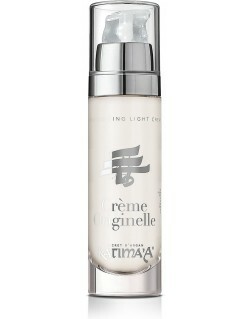 Apply circular movements on both face and neck to remove makeup and impurities. Use the other side of the cotton pad to finish the makeup removal. 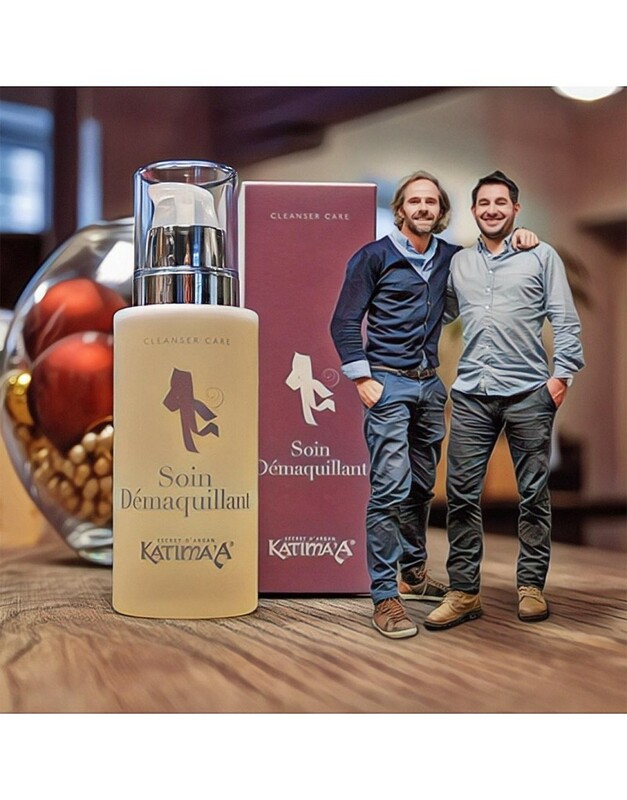 Leave on without rinsing off to benefit from the outstanding virtues of Katima’A Cleanser Care. 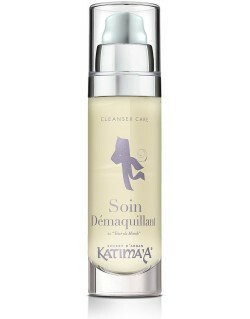 The special formula of this intense care enables one to remove the most resistant makeup whilst respecting the skin’s equilibrium. Suitable for the eye area.